A classic car show, rodeo marketplace, ecology education and much more will be on display at McAllen’s international folklife celebration this weekend. 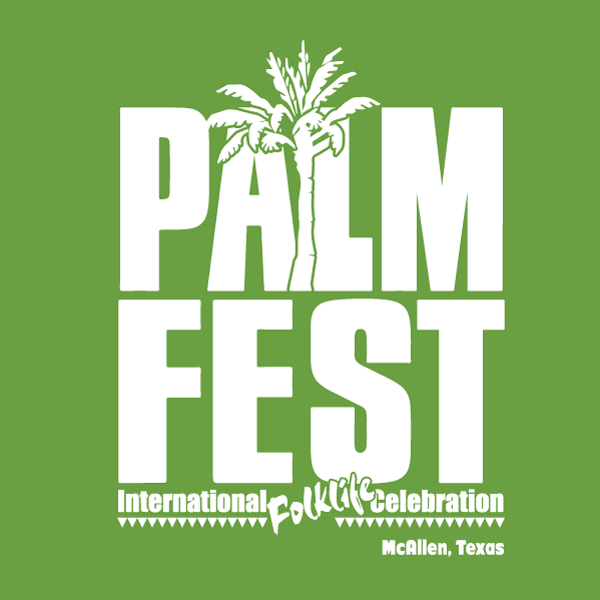 The 12th annual PalmFest will stretch from noon to 11 p.m. Saturday and from noon to 9 p.m. Sunday at the McAllen Convention Center and Performing Arts Center. There is a $5 entry fee, though children under 12 years old get in for free. There will be five live entertainment stages featuring performances from Sister Hazel, Contacto Animal, Tony Longoria and a Selena Tribute show. Over in Kidsville, the Houston Disc Dog Show will be in town, and will take place on both Saturday and Sunday in Oval Park West. A variety of shows will be featuring Folkloric, Indian, Middle Eastern and many more performances. Palmfest will also host the Belt Buckle Blowout, a two-day event featuring goats, lambs, steers and heifers in the show ring. Specific tickets will be available at the Convention Center box office. Visitors will be able to shop at the artisan market where more than 70 vendors will be selling their handcrafted work. The classic car show will also show cars for enthusiasts and casual car consumers. A variety of food trucks will dot the Convention Center grounds, featuring food and beverages from across the globe. Cooking demonstrations will be ongoing throughout the weekend, too. Paddleboats will also be available for rent in the Reflecting Pond.